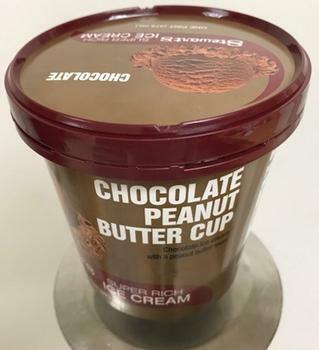 Stewart’s Shops is recalling Stewart’s Chocolate Peanut Butter Cup ice cream. The product may may have been packaged incorrectly with a “Chocolate” lid that does not declare the presence of the allergen, peanuts. The recalled product is packaged in a 16-oz. cardboard container, with UPC 0 82086 44468 8 and a Sell By code date of 08/23/18 that can be found on the bottom of the package. It was sold in upstate New York and Southern Vermont. Customers who purchased the recalled product and have a sensitivity to peanuts may return it to their local Stewart’s Shops for a full refund. Consumers with questions may contact the company's consumer affairs department at 518-581-1200 ext. 2130, Monday – Friday, 8am – 4:30 pm.